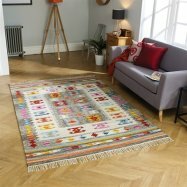 The Rug City introduced a fabulous artworkwith the name of Boho. Boho rugs are designed with inspiration taken from Moroccan Beni Ourain style. These rugs are famous for their authentic look. 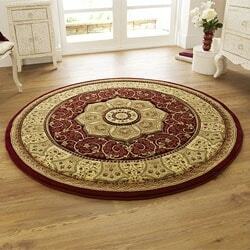 These designs are evaluated while keeping in mind the need of having the most modern vision in a regular mean. 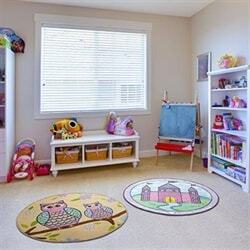 These are best for regular use in the homeenvironment, especially the home with babies. You can happily have it in your lounge area. These rugs are well known for their fluffiness. Its fluffiness never fadesafter the wash. 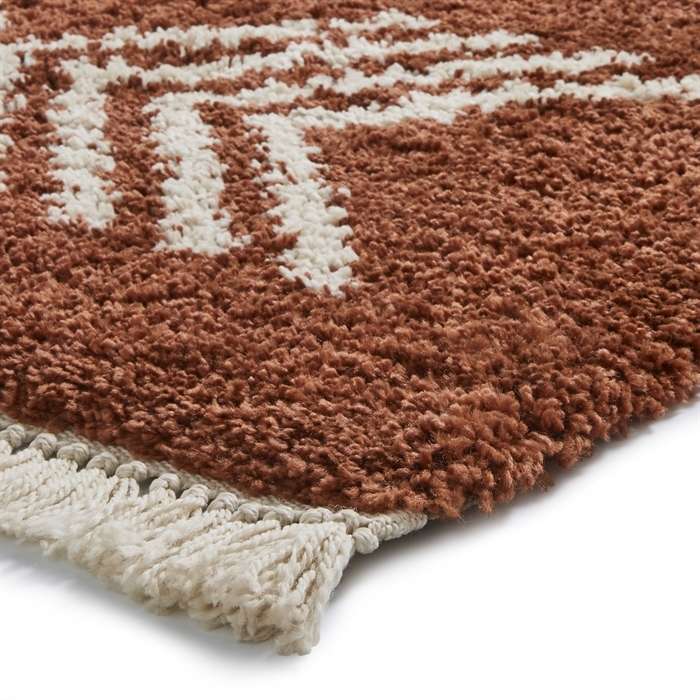 The more beautification areadded to these rugs by adding tassels on its two edges. It gives them a playful look. 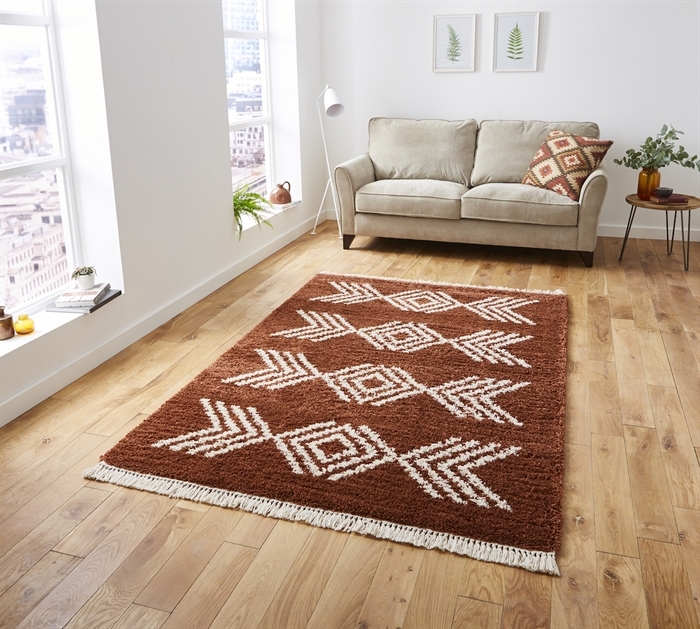 The material of Boho rugs aremade up of 100% polypropylene, which makes them more reliable and long-lasting. 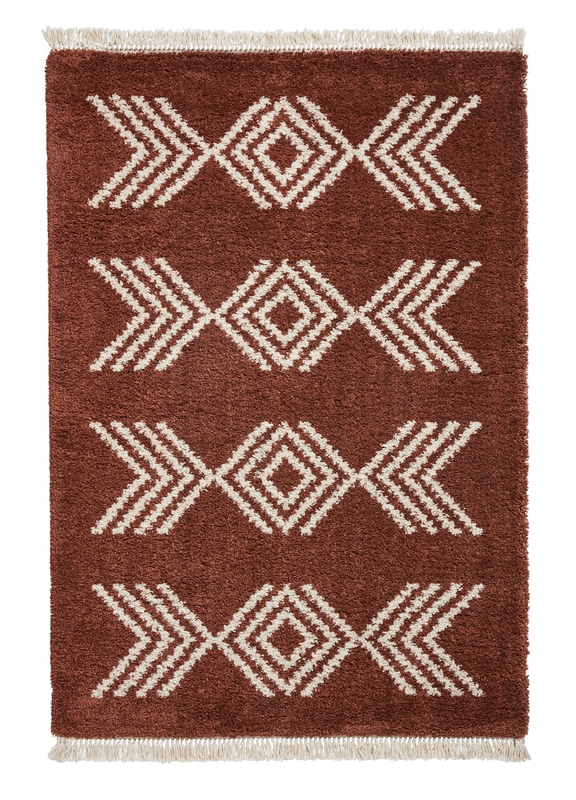 Printing patterns of these rugs make them the focus of attraction. Their texture shows the traditional insight with an organic touch. 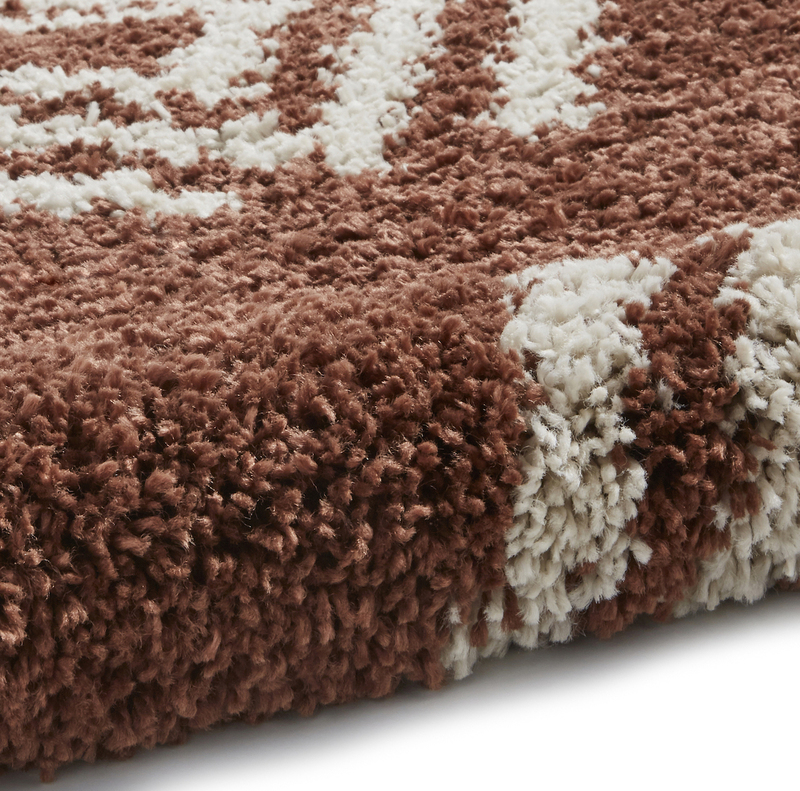 The Rug City proposed some very sophisticated colors and designs for these rugs. 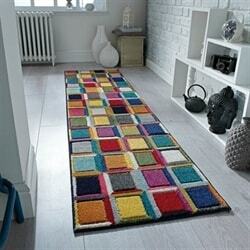 These rugs are available in more than 25 different colors. Each color provides a better sight of attractiveness in a positive way. 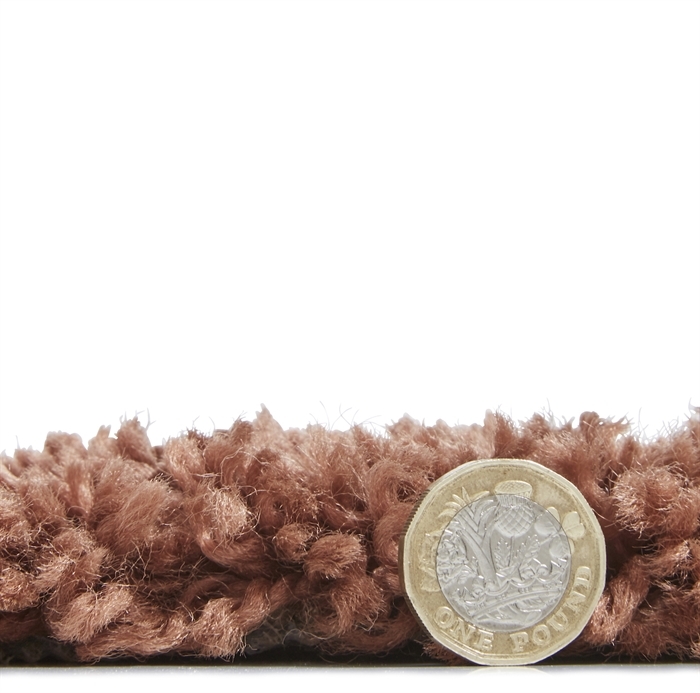 They maintain your living standard in a very simple and affordable way. Sizes and price ranges vary as per the desire of selection.